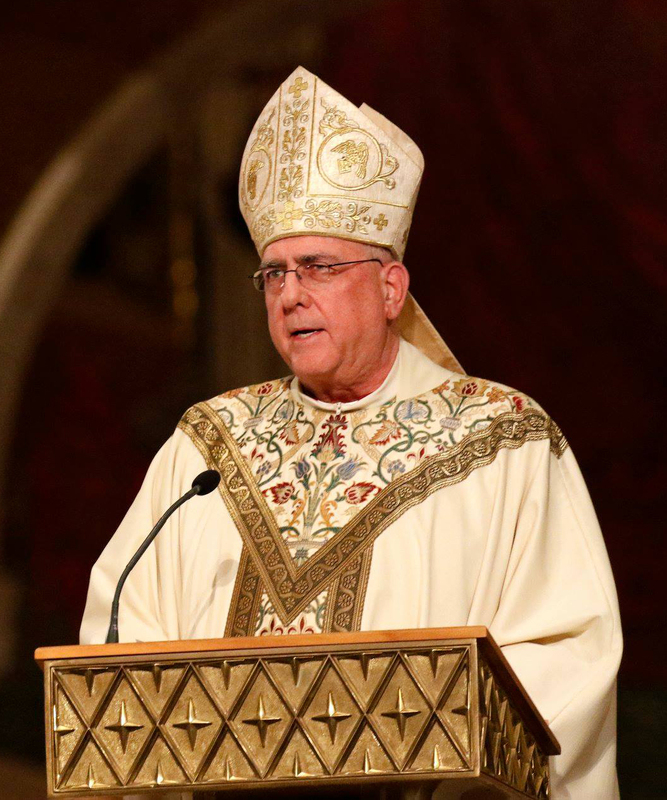 Archbishop Joseph F. Naumann issues response to VA bill that would allow a baby to be aborted at nine months. A Virginia lawmaker has introduced a bill which would allow a baby to be aborted at nine months, even if the mother is just about to give birth. This legislation shocks the conscience and is made more egregious by the Governor of Virginia suggesting the permissibility of denying care to infants born alive during the abortion. This senseless disrespect for new human life is horrifying. We join the bishops of Virginia in urging all people of good will to stand up to protect unborn and born infants from legislation that would permit their gruesome deaths. 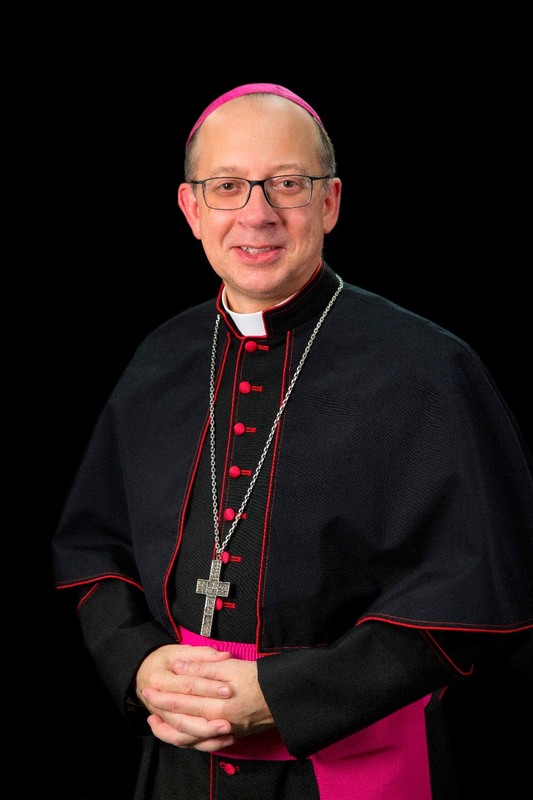 Joseph Fred Naumann is an American Roman Catholic bishop. 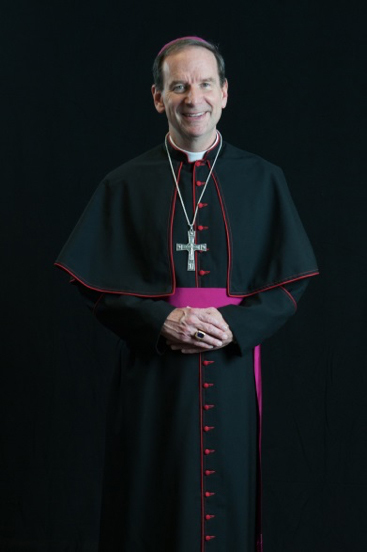 He serves as the fourth and current Archbishop of Kansas City, Kansas. He is also the Chairman of the U.S. Bishops’ Committee on Pro-Life Activities. Take action – your help is needed! Urgent: Tell Your Delegate to vote NO on HB 1979.